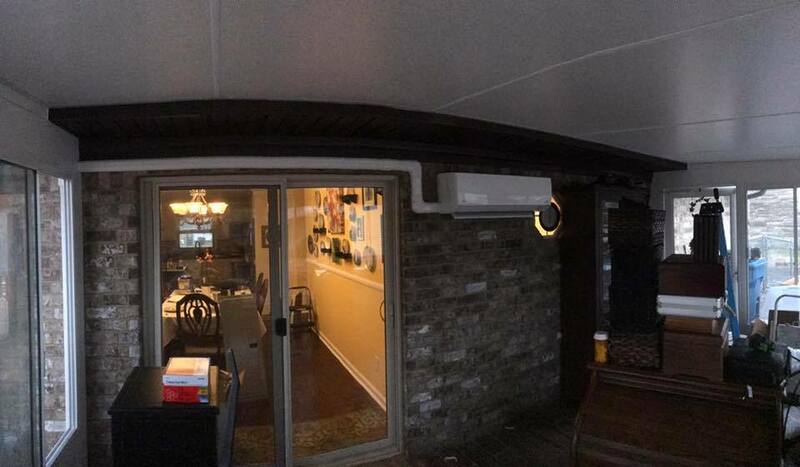 Ductless HVAC systems can be a viable solution in certain situations. Applications range from residential and commercial to industrial. They can be the best option for room additions, flat roofs, and a number of other structures. 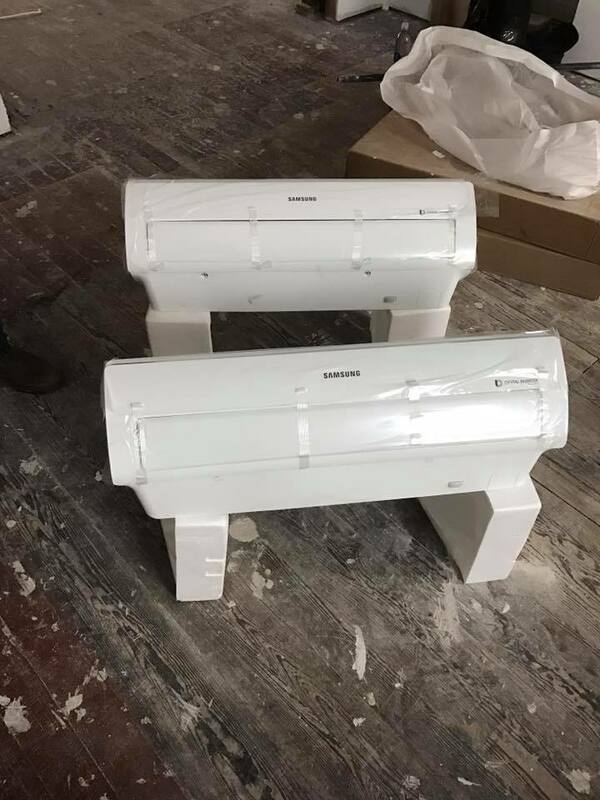 They are energy efficient and can be installed quickly with no duct work which will lower labor costs and time. They are also called a mini split which consists of an indoor unit and an outdoor unit. 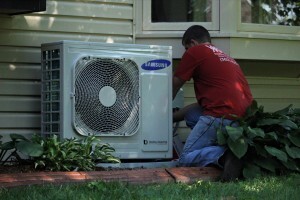 If your house is without ducts then a high efficiency ductless or mini­ split should be considered. 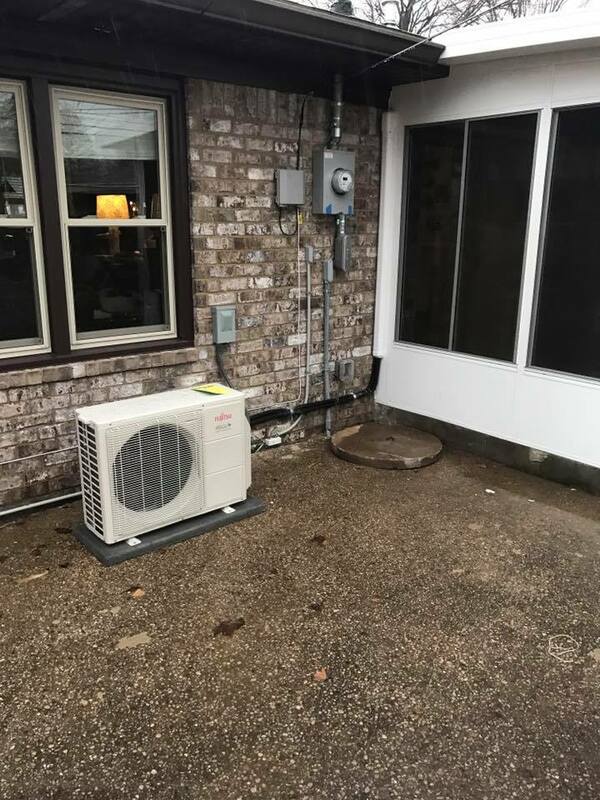 A split system has several advantages over a window unit, a thermostat that can keep each room a constant, comfortable temperature instead of kicking on and off trying to control the temperature in the whole house. In addition, the unit does not have to be moved in and out of the window according to the season. Wright Mechanical Services is a family owned and operated HVAC company with over 30 years of experience. Tom Wright earned his journeyman’s license in HVAC in 1972. Tom brought his young son, Scott Wright, along and taught him the skills needed to continue the tradition of delivering quality service at reasonable prices to the families of Louisville, Ky. Scott, along with his two sons; Anthony and Tommy, continue as the second and third generation to bring that same work ethic and honest service to their customers. Feel confident that whatever your heating and air conditioning needs are that it will be done the Wright way.